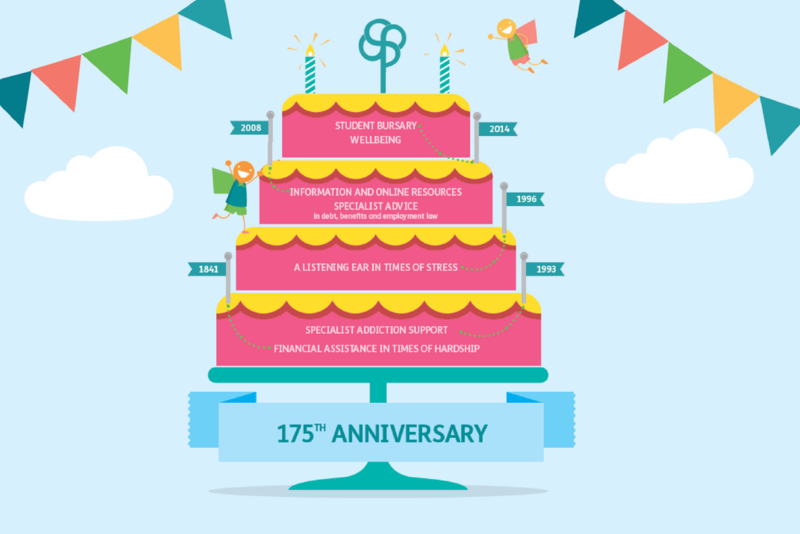 Read our 175th Anniversary insert here! Anyone who reads the Pharmaceutical Journal may have spotted an extra special something in the pages of the September edition. The issue featured a supplement all about Pharmacist Support, highlighting our services and celebrating 175 years of help. We have grown from a small benevolent fund that existed for many years under the governance of the Royal Pharmaceutical Society with one and a half members of staff, supporting mainly elderly retired pharmacists, to a modern day independent charity providing a range of services. Don’t worry if you missed it, you can now read our anniversary insert here!